Justice N Kirubakaran and Justice S S Sundar directed the state chief secretary and the health secretary to file a reply to a public interest litigation (PIL) seeking the ban. The petition sought the ban saying the tobacco products could cause cancer. 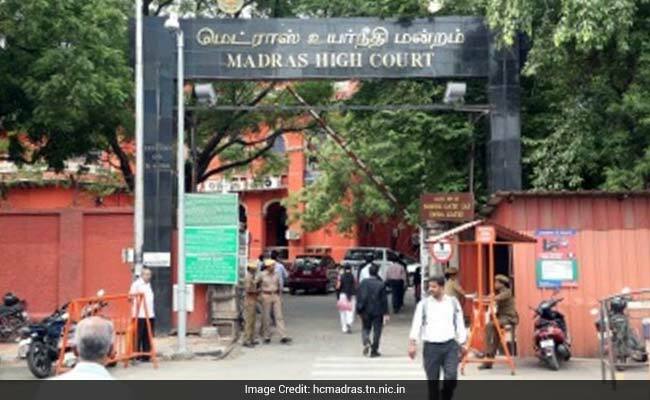 The Madras High Court bench today sought to know from the Tamil Nadu government as to why a total and permanent ban on "gutkha" and "pan masala" cannot be imposed. "Why not the government is going for permanent ban on the two products, why only a government order has been issued banning them (for a specific period) instead of a total ban," the judges asked. The bench posted the matter for further hearing after two weeks. The state government had in 2013 imposed a ban on the items and has been extending it annually by way of an order.